RoyalzExpertDev | Bronze Bold Partner! 14 Aug Bronze Bold Partner! 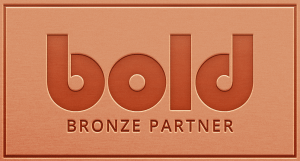 Ankush, you’re now a Bronze Bold Partner! Bold apps are great. We high recommend bold to all of our clients.